‘Events’ can encompass many occasions, from weddings and parties to business conferences and trade shows. One thing all events have in common is that they need the right venue to host them. That usually boils down to the venue having the facilities, amenities and space a client requires. Schools make ideal events venues for one simple reason: they already cater for a diverse group of activities, all year round. So, it makes sense they can provide the perfect venue for a whole range of different occasions too. Offering your school facilities for hire has multiple benefits way beyond the welcome boost to school income! Giving local people the opportunity to hire your school premises is key to building relationships within the local community. Many schools that offer their facilities for hire have found that opening their doors enables them to build stronger links in the community and also increase support locally. Accessibility removes any perceived barriers of exclusivity and privilege, and places your school firmly on the local map. New students often benefit from viewing your school before enrolling. Young students moving from one school to another may feel intimidated. Having the chance to become familiar with the grounds beforehand through family, social or community events can reduce some of this stress. 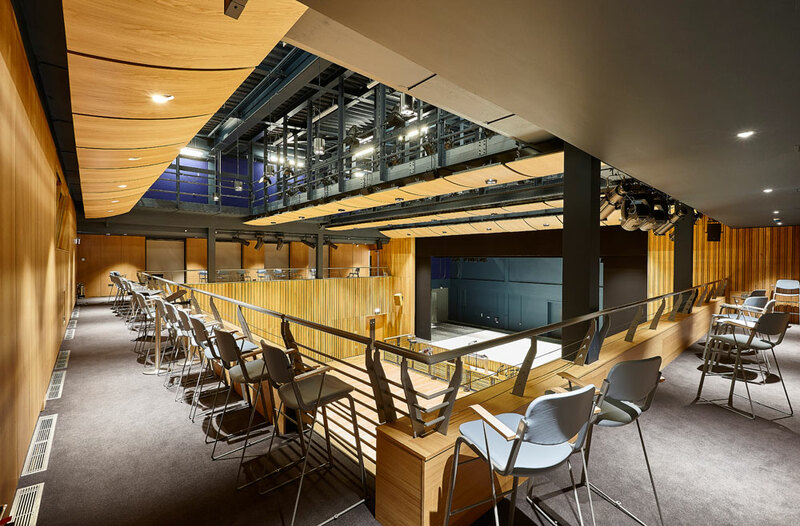 It’s also aspirational; providing private school hire gives potential students and their families more opportunities to view the school in a variety of aspects beyond the bustle and busy timetables of formal Open Days. A parent’s choice of school will inevitably depend on their access to information about it. The more they know about your facilities, your location and your general ethos of accessibility, the more likely they are to show an interest in your school. Add in the benefits of parents having personal experience of being in your school (or knowing someone who has), and offering the school facilities for hire will inevitably boost the profile of the school far wider than the influence of a single visit. Offering whole school hire for an exclusive event is a win-win for everyone involved; your school, the client and associated professionals such as event organisers, party planners, etc. The promise of truly exclusive use can command a premium that will generate extra income for less effort (and frankly, less hassle) than separate hires. For event organisers, it’s great because they don’t need to worry about overlapping demands on space, catering and parking, for example. For hirers, they can relax knowing that their guests will have a unique experience within a space that’s reserved just for them, from lounges and loos to dining and drinks. School hire can generate quite substantial extra income when properly managed. This income can be invested back into the school to increase the number of facilities available. In turn, this provides a better school for the students, and a better venue for a variety of different events. Of course, all this depends on event organisers, planners and corporate venue finding information on what your school has to offer.  This is where Beautiful Schools can help, by showcasing your school as the ideal venue based on each client’s precise requirements. For more details, call us on 203 286 5038 or get in touch here.